In Plantera you build your own garden and watch it grow with new plants, bushes, trees and animals! If you want you can pluck trees and harvest plants yourself, or let your helpers do the work for you while you watch or build and invest in new plants. The helpers will even continue to work while you are not playing the game, and some new gold should always be waiting for you on your return! It's good to keep your eyes open though, as sometimes mean critters may invade your garden. Hunt them out yourself or invest in a guard dog to keep the order. 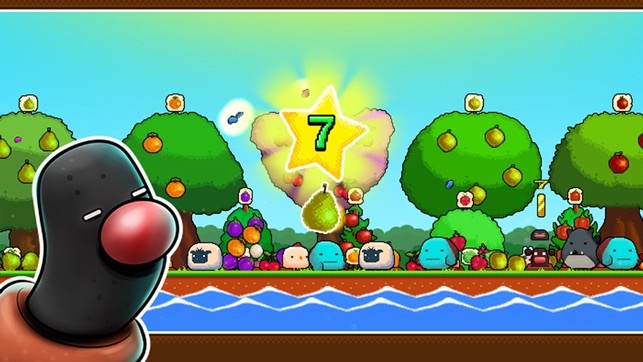 Go up in level to unlock new plants, bushes, trees and animals and continue to expand and improve your garden! 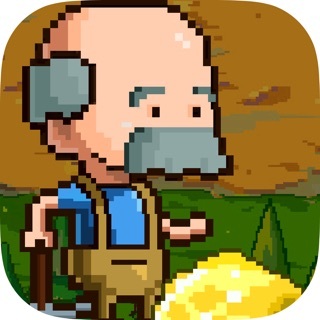 ● Plantera is a side-scrolling farm management simulator! 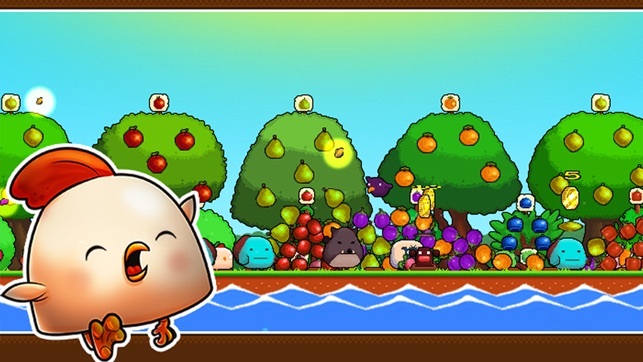 Cultivate cute animals and crops for riches! 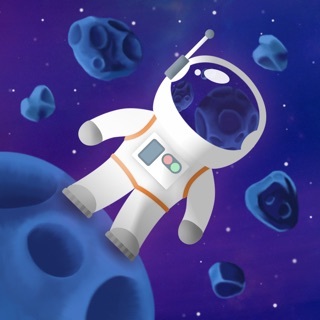 ● Grow multiple varieties of trees, bushes, and other plants. 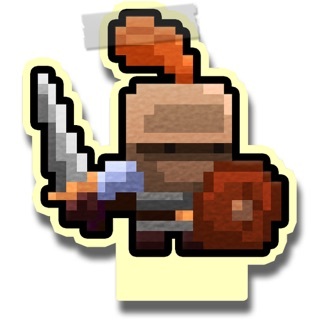 Harvest them for gold so you can grow more and reach higher levels. 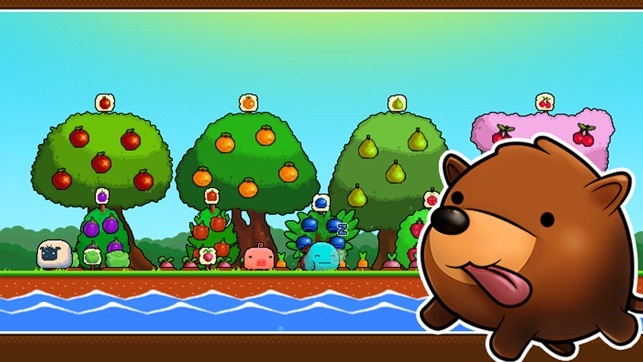 ● Bring different types of animals to your garden and let them roam free. 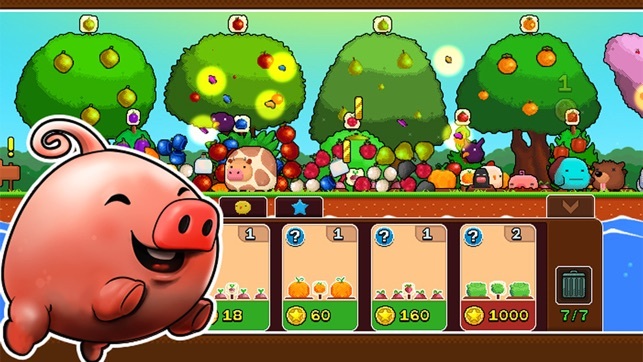 Hens and pigs are just some of the animals you can raise in the game. They also help in collecting more gold by giving you sellable items. 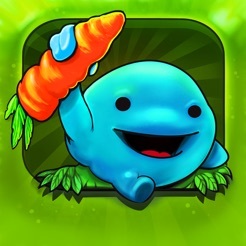 ● Employ cute blue creatures called helpers to help you out in the collection of resources and raising gold from your garden, even when you’re not online. 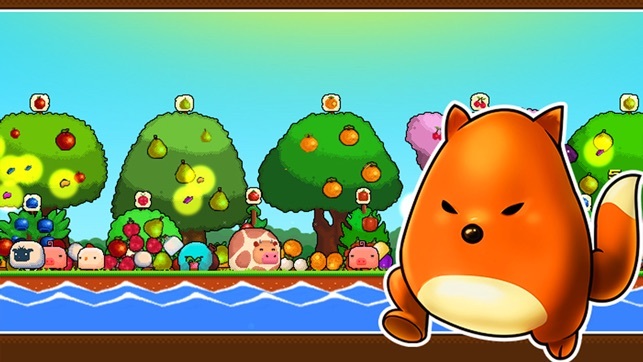 ● Unlock new varieties of flora and fauna as you reach higher levels in the game, and expand your garden. The more real estate you have, the more plants you can grow! ● Protect your garden from critters like birds, foxes, bunnies, and even wolves! Keep a guard dog or install a scarecrow to increase gold production even when not playing! 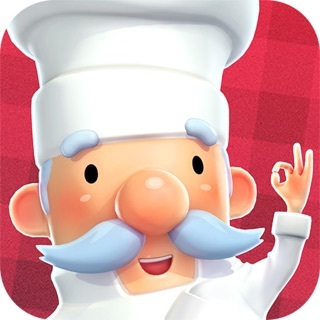 It’s really fun up till level 30 but then the game gets a little boring because there isn’t a lot you can get so dev, please get more content but overall it’s really cute, addictive(up till lvl 30), music goes along with the game style, really fun when you are on the road and when you have no time on your hands, and finally it’s is just so fun! -suggestion- you should make the app be able to know the time where you are so it can have a nighttime mode. I heard of this game because it was in my Steam queue. It looked adorable so I added to my wishlist. On steam this game is $2.99, I bought it on sale for $.59. I loved it and in the first day of playing logged over 3 hours. I was pretty pumped to see it was on the App Store. But I didn't know that they would make you pay real money for Guard Dogs and the coin multiplier. On the Steam version you just get those with coins. I would have gladly bought this on the App Store for $2.99 but now I feel like uninstalling it. Hope this was helpful. If you have a Steam save yourself and just buy it there. This app isn't as good, in my opinion. 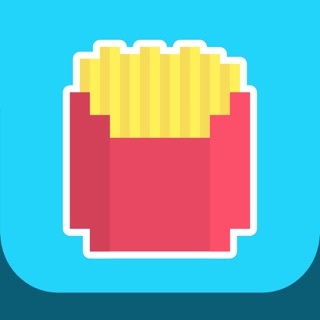 Also why is the App Icon so creepy? 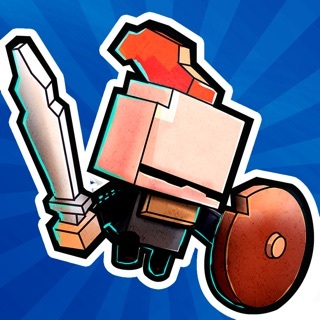 You should have made an Icon that matched the aesthetic of the game. When I started the game, it was really interesting and fun, but after playing for a while, I got to level 130 and from there, it was simply repetitive, trying to climb up the rank. The gameplay value past, I'd say, level 50 rapidly decays, as you mostly earn more money offline, or just AFK your device over the night to earn more money. It was fun for the time that I played it, but lost its value after some time. 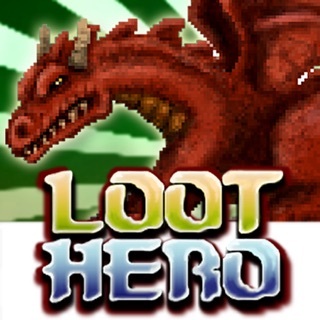 Tap Heroes - Relaxing Idle Grinder Clicker Game - Defeat Critters Levelup Gather XP and Increase Stats!